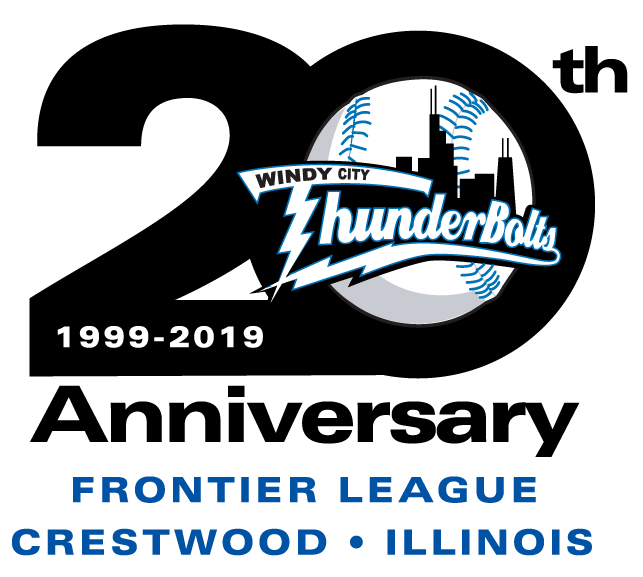 AVON, OH – The Lake Erie Crushers broke a 2-2 tie in the bottom of the eighth and handed the ThunderBolts their fourth straight loss, 3-2 at All Pro Freight Stadium Tuesday night. Lake Erie (14-12) found the scoreboard early, scoring an unearned run in the first inning. Parks Jordan walked and made it to second base on a Jose Barraza single. Brendan Costantino followed with a groundball to third that was thrown away by Taylor Smart, allowing Jordan to score the first run. In the second, Lake Erie had runners at the corners with two outs when Max Casper tried to steal second. He was thrown out, but in the rundown, Cody Herald scored to make it 2-0. The ThunderBolts (17-11) had some chances to get back into the game. They put runners at second and third in the fifth but did not score. In the seventh, they loaded the bases with one out but Juan Caballero got back-to-back groundouts to end the threat. The Bolts scored their first run in the sixth when Tim Zier doubled and scored on a Coco Johnson sacrifice fly. They tied the score in the eighth, getting a leadoff double from Johnson. 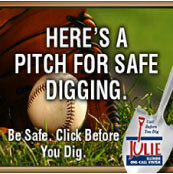 He moved to third on an error and crossed the plate on a Reggie Lawson groundout. The tie was short-lived as the Crushers reclaimed the lead in the bottom of the inning. Carlos Avila reached on a bunt single and Barraza doubled. Avila scored on the hit as Corey Bass could not hang on to the relay throw from left field. Mike Devine (4-1) threw the final two innings for the win and Brian Loconsole (1-1) allowed the winning run for the loss. Brady Muller allowed just one earned run in seven innings for Windy City but did not factor in the decision. The ThunderBolts and Crushers continue their series with game two on Wednesday. Windy City will send Clay Chapman (2-1, 3.26) to the mound against Lake Erie’s Steve Hagen (2-0, 1.27). First pitch from All Pro Freight Stadium is scheduled for 6:05 and the broadcast can be heard on WXAV 88.3 FM and wxav.com.